How do I delete photo without deleting post on Facebook? HomepostHow do I delete photo without deleting post on Facebook? How do I delete photo without deleting a post on Facebook? Facebook has lots of features that allows its users to customize their account the way they wish to. So as a Facebook user, you can make use of these features to configure Facebook to delete a photo without deleting a post on Facebook. The over 2.2 billion active monthly Facebook users share posts, videos, photos, and sometimes both. But, there are times you want to delete a Facebook image without deleting the actual post. See: How do you Delete or Hide Facebook Post? 1. 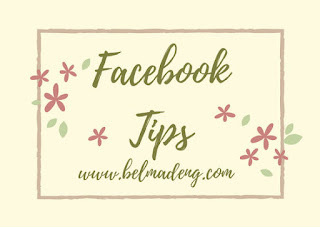 You'll need to log in to your Facebook account if you've not already done that. 2. 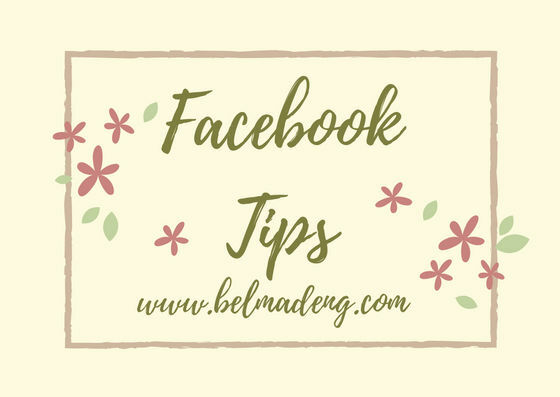 Next, navigate to the post you wish to delete the photo from on your Facebook timeline or page, click the icon at the top-right corner, and a drop-down menu will appear.